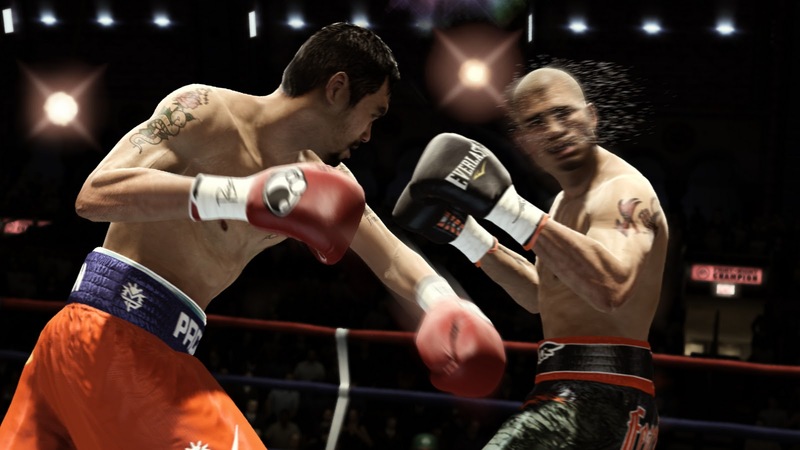 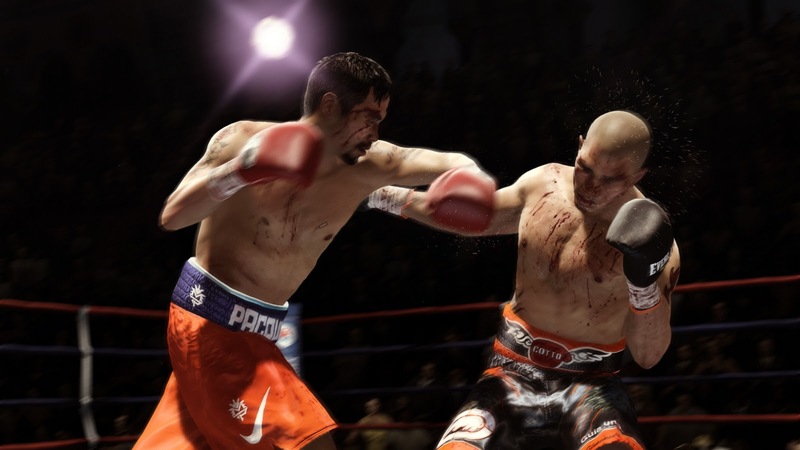 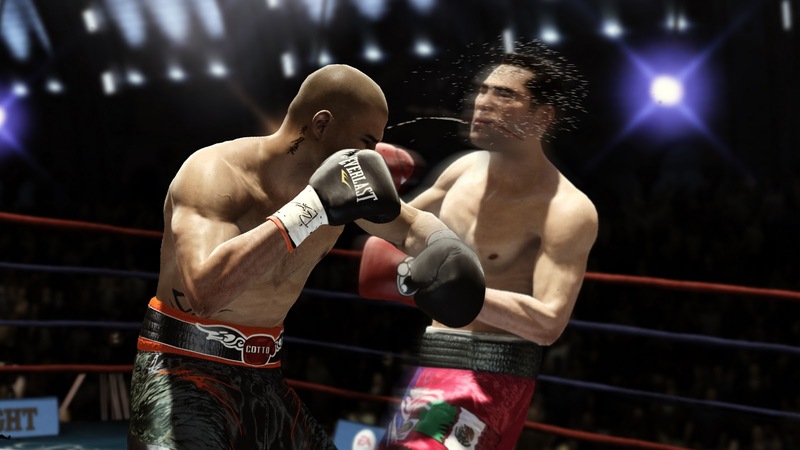 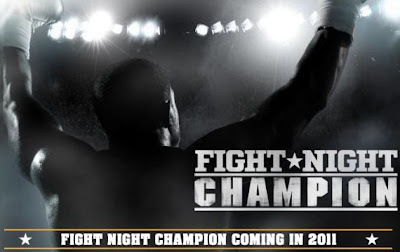 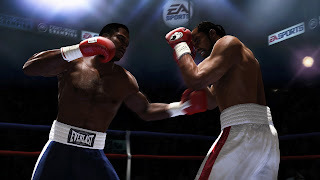 Home » Fight Night Champion » New Fight Night Champion screenshots released! 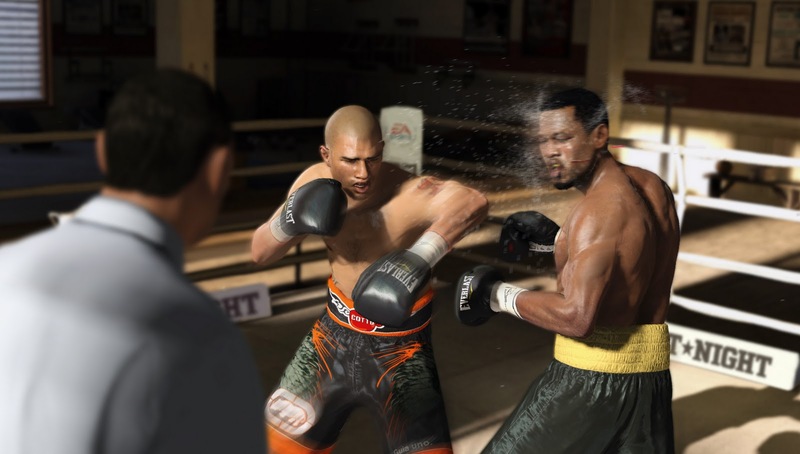 New Fight Night Champion screenshots released! 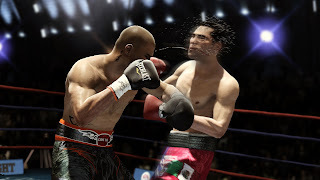 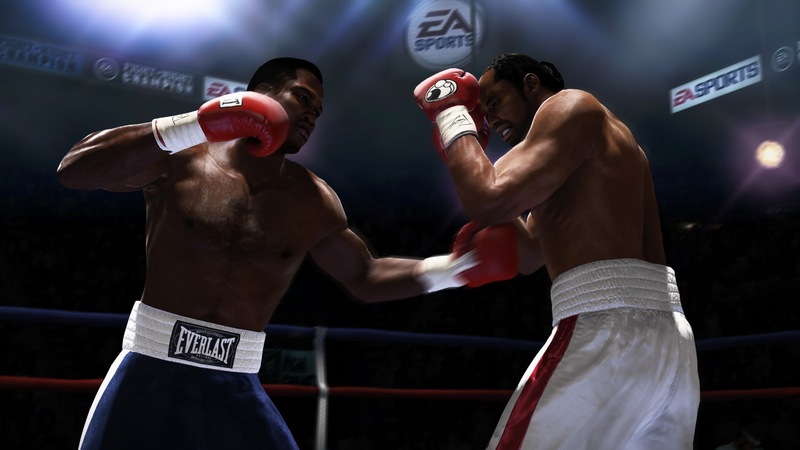 EA just recently released a couple new screenshots on the upcoming Fight Night Champion. The screenshots consist of Cotto and Manny, Manny and Shane, screenshots showing off the new damage look and Frasier vs Lennox!